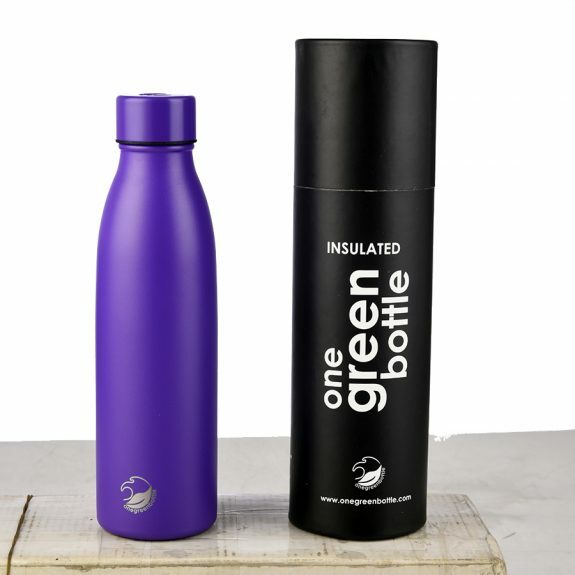 NEW Life range from onegreenbottle. 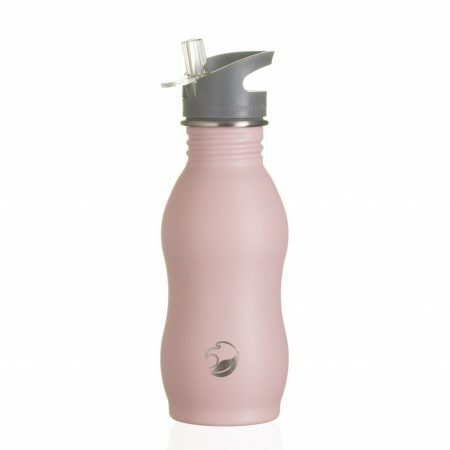 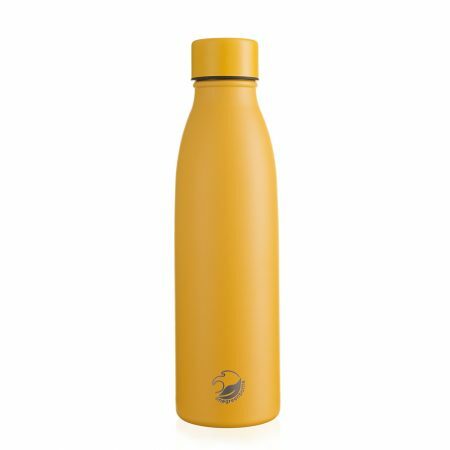 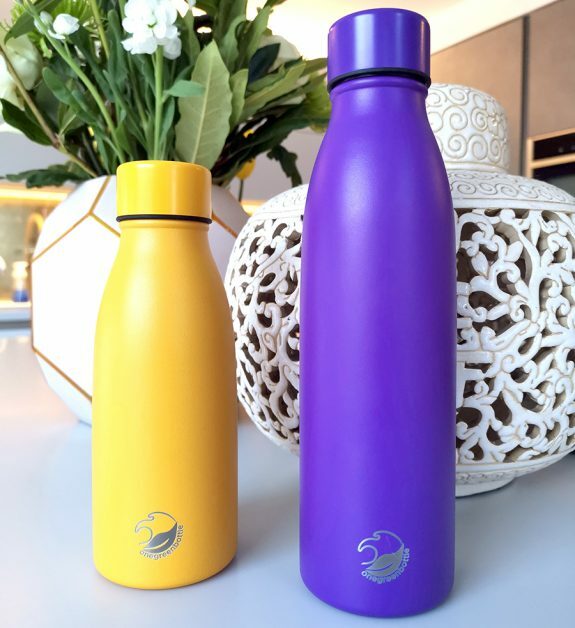 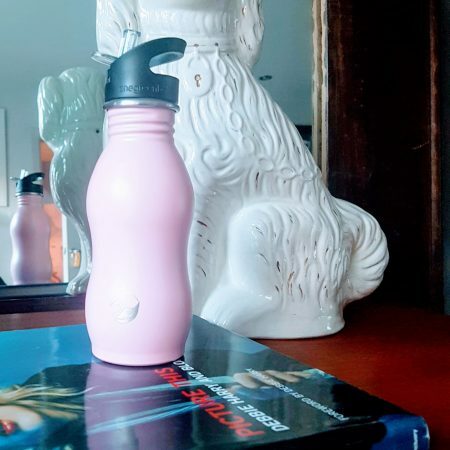 Stainless steel vacuum insulated isothermal water bottle. 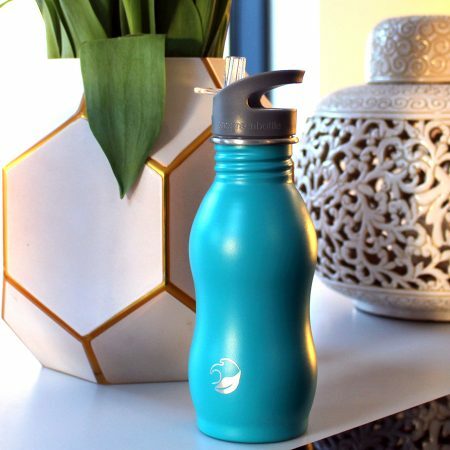 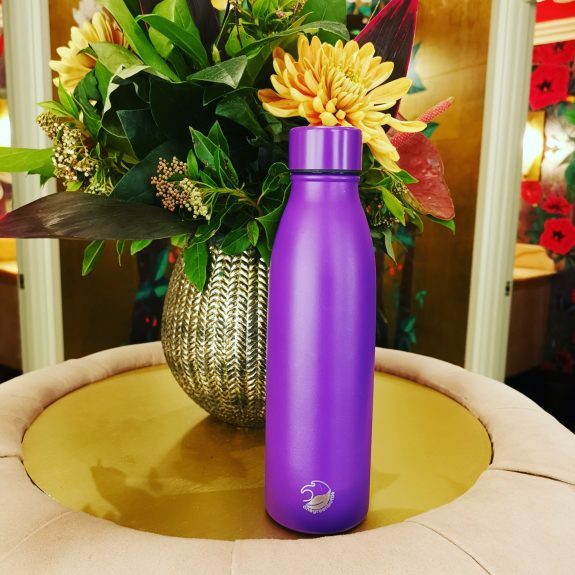 Our stunningly styled new life range are eco-friendly, luxe bottles designed to keep your beverage cool for 24hrs or hot for 12hrs. 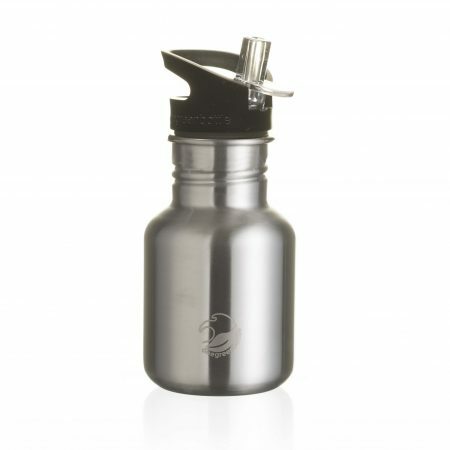 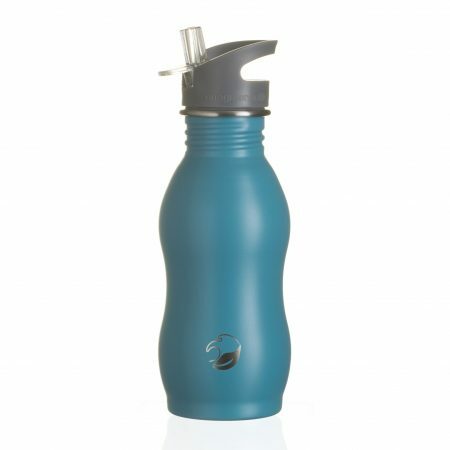 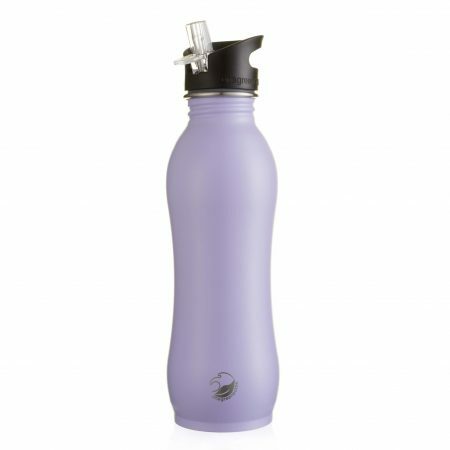 Leakproof with a stainless steel screw cap so only stainless steel is in contact with your beverage. 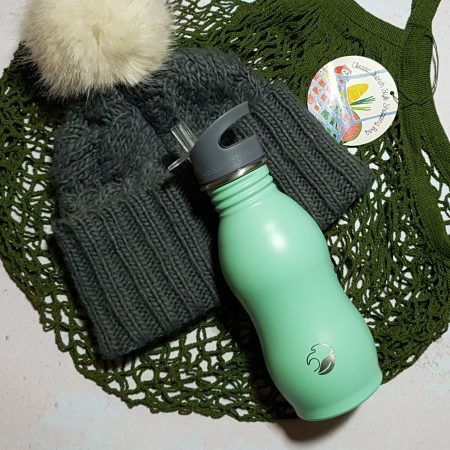 Handwash only. 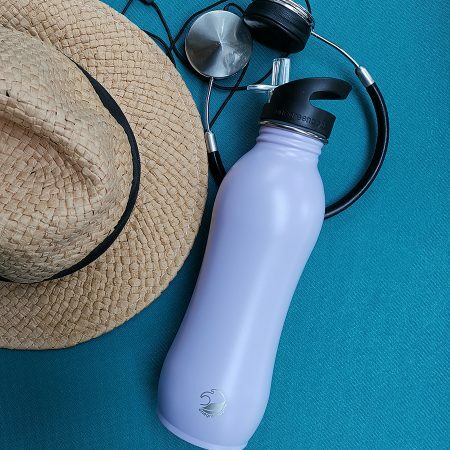 Fits only the LIFE collection cap. 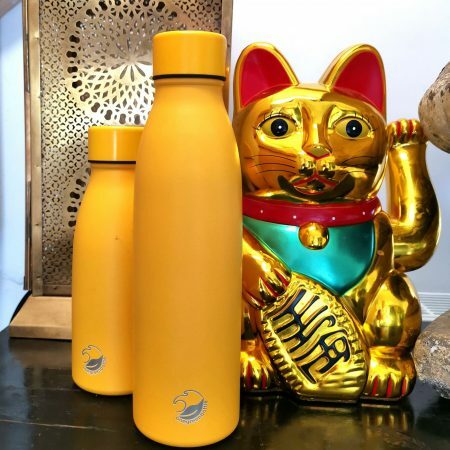 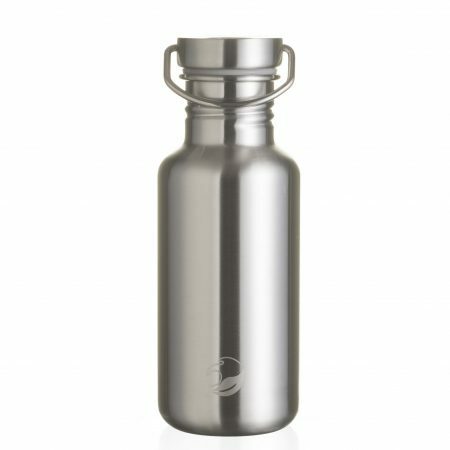 500ml stainless steel water bottle. 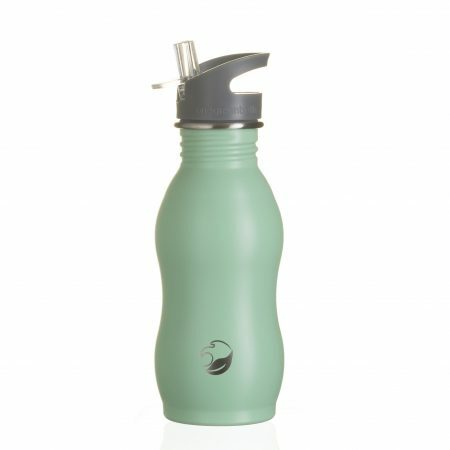 Our no-nonsense tough canteen style with our NEW ocean leaf logo and Cylinder and NEW STEEL CAP as standard. 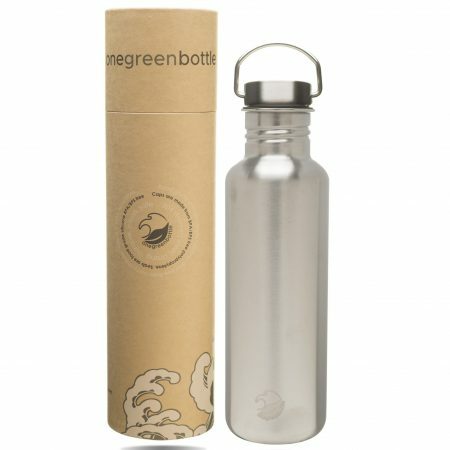 These little bruisers are tough, rugged and old skool cool. 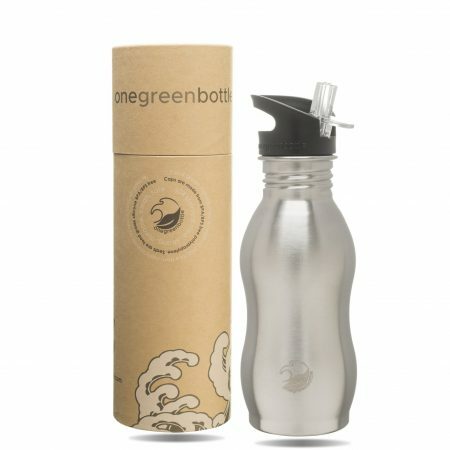 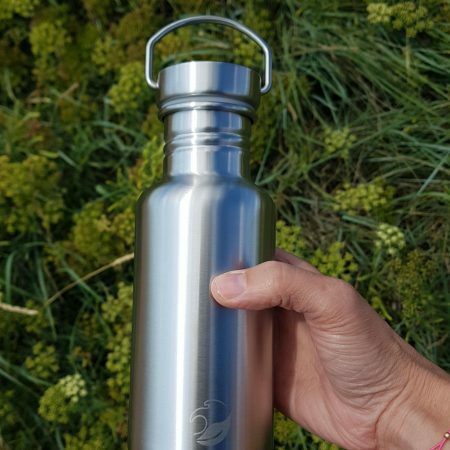 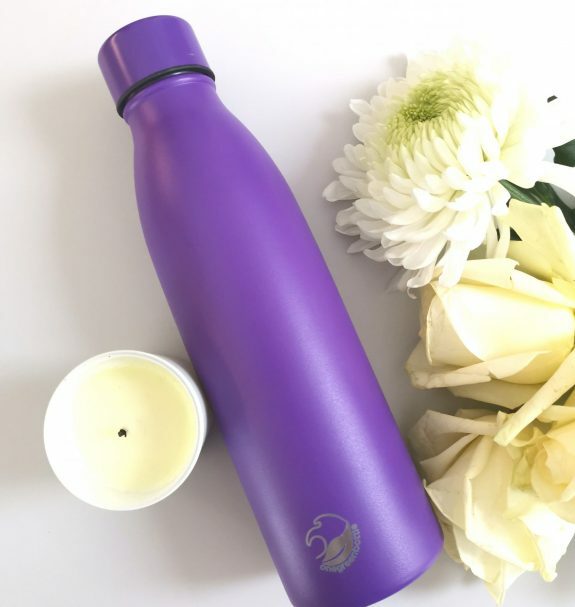 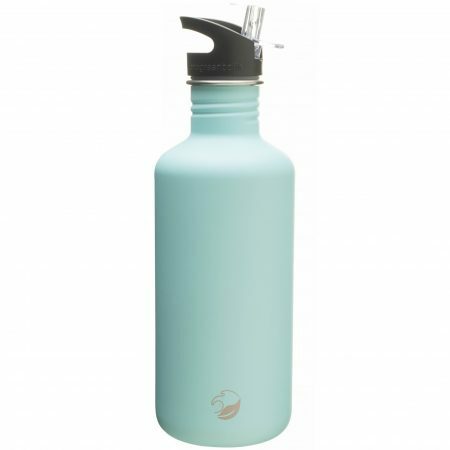 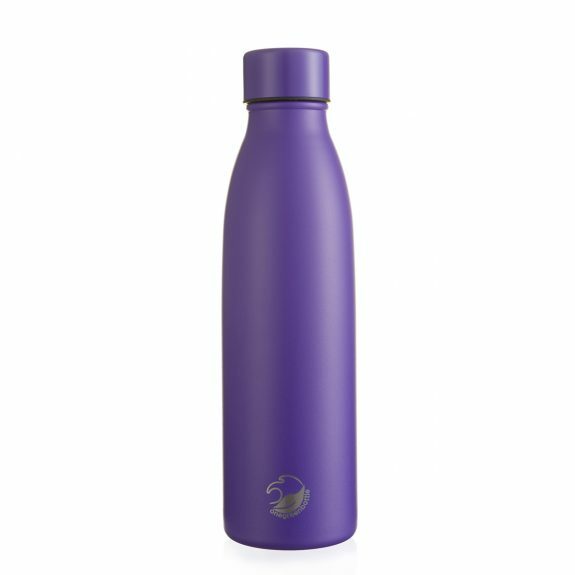 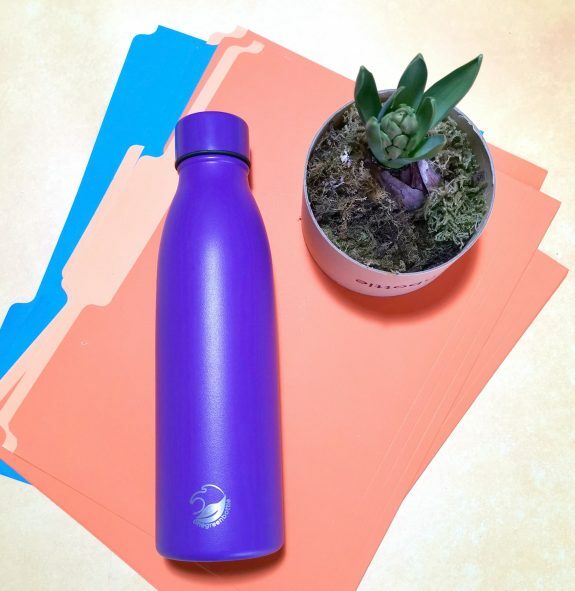 500ml stainless steel water bottle with our ocean leaf onegreenbottle logo. 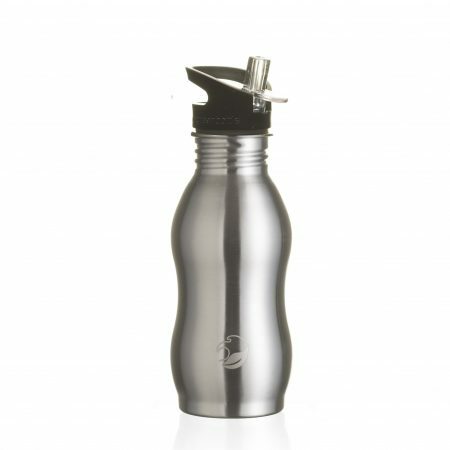 800ml stainless steel water bottle. 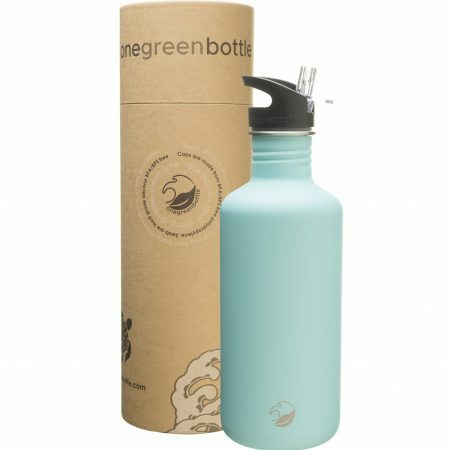 Our no-nonsense tough canteen style with our NEW ocean leaf logo and Cylinder and NEW STEEL CAP as standard. 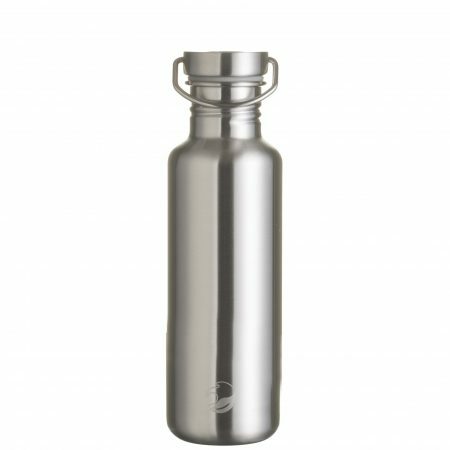 These little bruisers are tough, rugged and old skool cool.